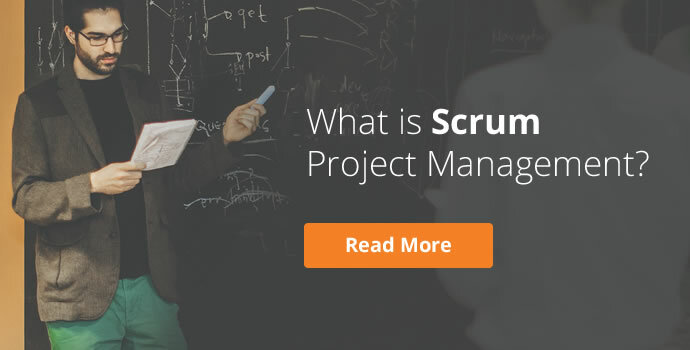 What is Agile Project Management and how does it work? Agile originated in the software development sector. A quick Google search will still pull in a lot of software-related results. However, this approach to project management is much more relevant to every other sector than it initially appears. 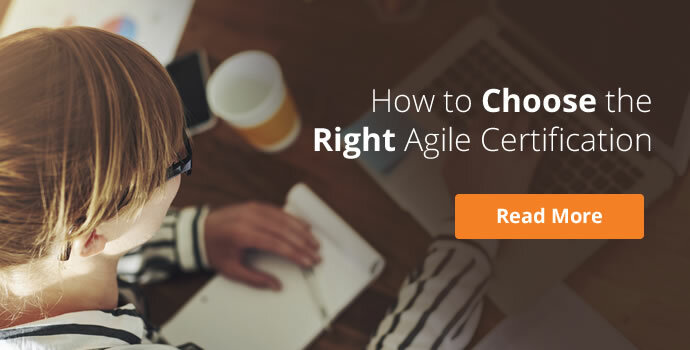 Agile is growing rapidly in popularity throughout all industries due to its positive attitude to change, and early and regular delivery of value. 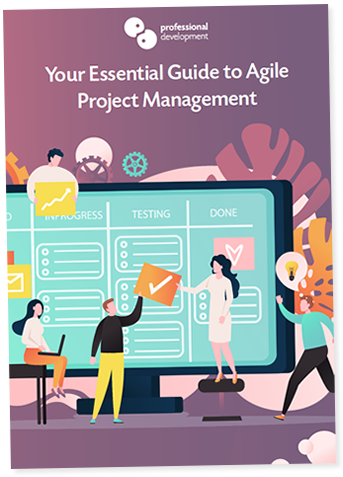 We’ve compiled our “Essential Guide to Agile” to give you the fundamentals - everything you need to know to decide whether agile project management could be the next step for you and your business in how you work with projects. You can get the basics on this page, and download our free Essential Guide to Agile to delve a little deeper. How does Agile Project Management work? 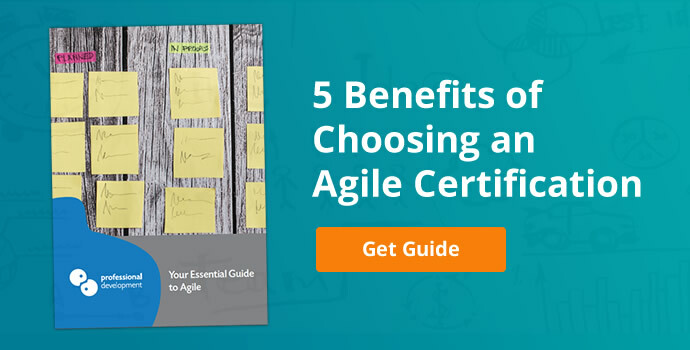 Here are some of the benefits you’ll experience from adopting an agile approach. Agile is best suited to projects that have hard-to-define parameters, or a high likelihood of changing requirements. One of the 4 core values of the agile approach is “Responding to Change over Following a Plan”. This lowers a project’s risk and increases your team’s ability to deliver the best product or service to match the customer’s needs. 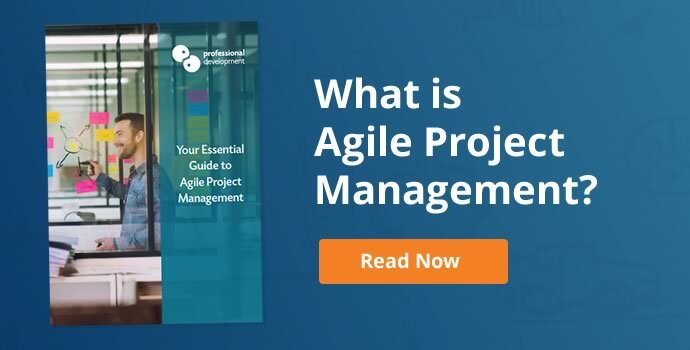 Unlike traditional project management approaches, agile does not rest all responsibility for the project on a single project manager’s shoulders. The team share responsibility, enabling greater clarity in ownership, and facilitating better focus for each team member. Regular communication is a key part of any agile project. The team hold short meetings daily to update on progress, identify current or potential obstacles, and offer solutions for these obstacles. Regular communication - both within the team and with all other stakeholders - enables re-prioritisation when necessary, and the ability to easily troubleshoot any problems. The increased level of communication in an agile project, and the smaller delivery cycles gives everyone involved the ability to respond to change, avoid risk, and create realistic budgets and timeframes. Agile originated in the software development industry. Software development has always required a more iterative approach to project management, so it’s no surprise that this was the birthplace of a methodology like Agile. As far back as 1957, software developers had been trialing different forms of approaches to flexible project management. By the turn of the century, the industry was crying out for a more adaptable and streamlined way of managing software development projects. A group of 17 developers met in Oregon in 2000, and then again in 2001 in Utah to brainstorm a more iterative approach to software development. As a result of these summits, The Agile Manifesto was published in 2001. It has become the foundation of all agile practices. The Agile Manifesto outlined 4 values and 12 principles, which guide all agile projects. Continual communication and responding to change with ease are important elements within an agile project. People and not processes are the crucial factor in both of these elements, so while processes and tools are certainly required, people and communication are of much higher importance. You can read this as “working product”, or “quality service” if you’re working outside the software development sector. This value outlines the importance of not becoming bogged down in detail, and of not losing focus on the goal of delivering a high quality, functioning product or service. This advocates a high level of stakeholder engagement. In traditional project management, a key stakeholder, such as the customer would usually be involved at the beginning and end of a project and perhaps at set periodic intervals throughout. Agile focuses on regular collaboration with the customer to ensure any changing requirements are considered and incorporated. Having a plan is great. Being able to adjust your plan to respond to change is even better. This is at the heart of agile project management, and when you think about it, is truly the most practical way to approach most tasks. As with the 4 Values above, the 12 Principles were written with software development in mind. We’ve paraphrased them to fit a broader scope of industry priorities. 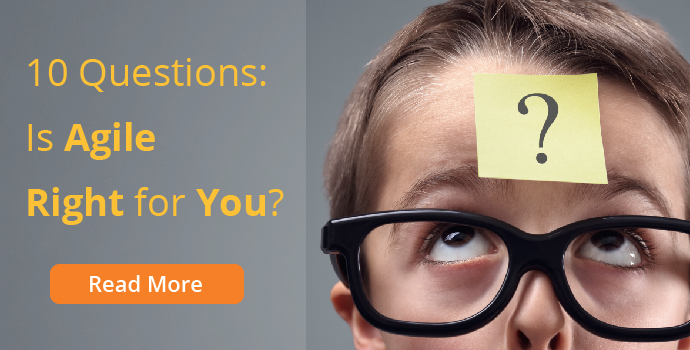 Customer satisfaction is the top priority of an agile project. This is achieved through continuous delivery of value. Agile has a positive and welcoming attitude to change at all stages of a project. In fact, Agile processes are designed to utilise change as a competitive advantage for the customer. The early and frequent delivery of value is a high priority for any agile team. Daily communication between the project team and stakeholders. A motivated project team and stakeholders lie at the heart of an agile project. Provide the support and environment they need to get the job done, and trust them to get there. Where possible, face-to-face conversations are emphasised as the most effective and productive way to communicate. A working product or excellent service is the true mark of progress. Agile must be sustainable, meaning that the pace of development and progress could be maintained indefinitely. Maintain high standards of quality on all work delivered. Self-organising teams are the most effective teams. The team reflects on how they can work more efficiently on a regular basis, and works to implement changes to act on this. 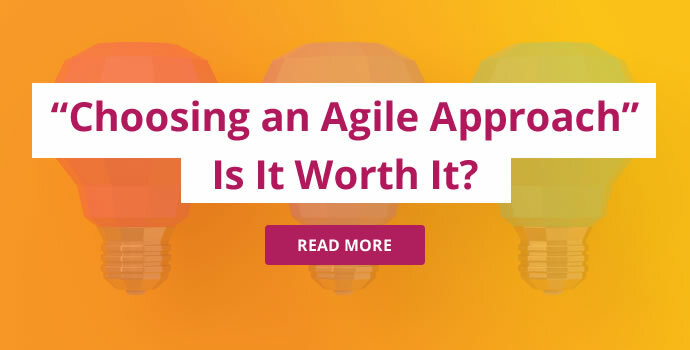 Despite having been created in response to a need for better software development, agile has become increasingly relevant - and widely adapted - in almost every single sector worldwide. The terms “scrum” and “agile” are sometimes used interchangeably, so it’s understandable if you’re wondering whether they are, in fact, the same thing. Scrum is a way of implementing Agile. 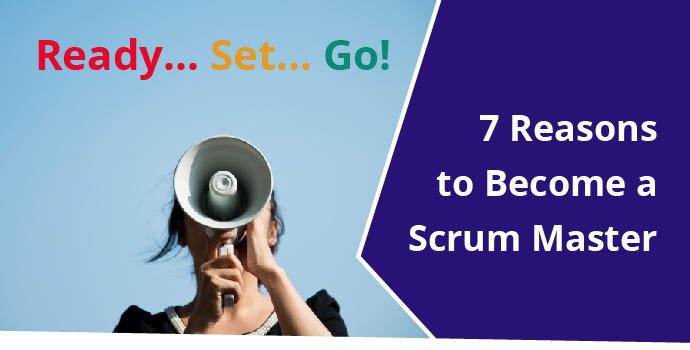 You use a Scrum framework in order to uphold the values of Agile project management. 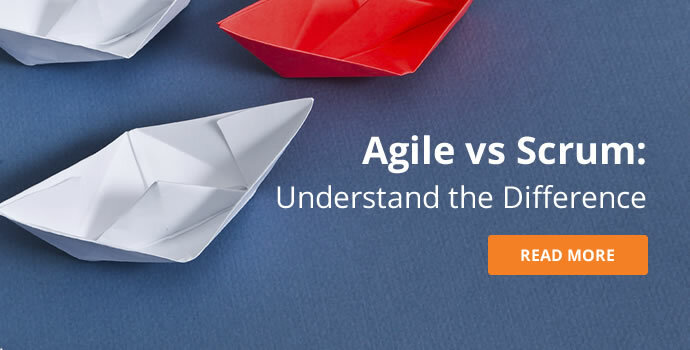 You can learn more about Agile vs Scrum by clicking here. Agile project management can yield outstanding results, but only if understood and implemented correctly. Halfheartedly adopting one or two of the principles will only get you so far, and may even hamper your effort to become more “agile”. 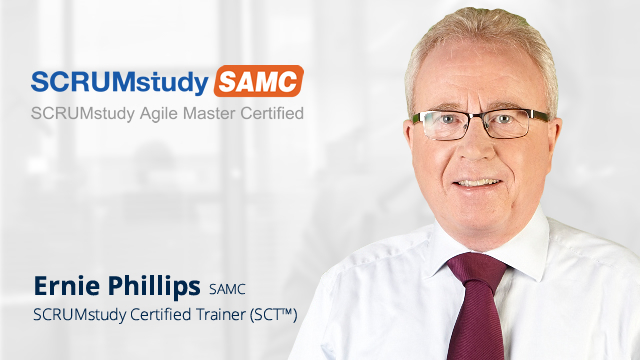 We have seen the best results from teams and companies that have taken the time to study and train in agile and scrum methodologies. 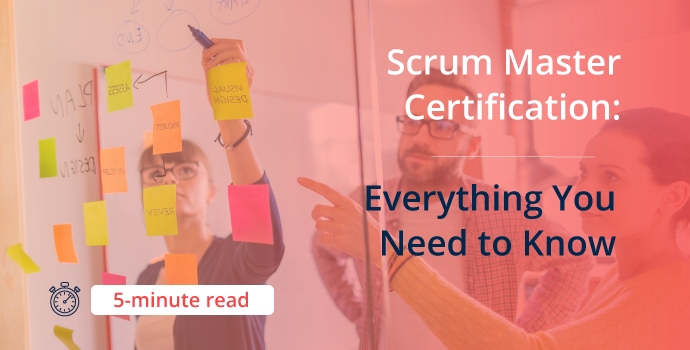 Getting trained and certified in Agile or Scrum doesn’t require a huge investment of time, and it will ensure that you have the confidence, credibility, and ability to implement agile processes effectively within your working environment. You can learn more about getting started with Agile by visiting our agile project management courses page, or downloading our Essential Guide to Agile. Blog » Agile Project Management Blog » What is Agile Project Management?